It’s been awhile since I’ve posted anything and for good reason…I’ve brought another Good Eater into the world:) Welcome Maxwell! 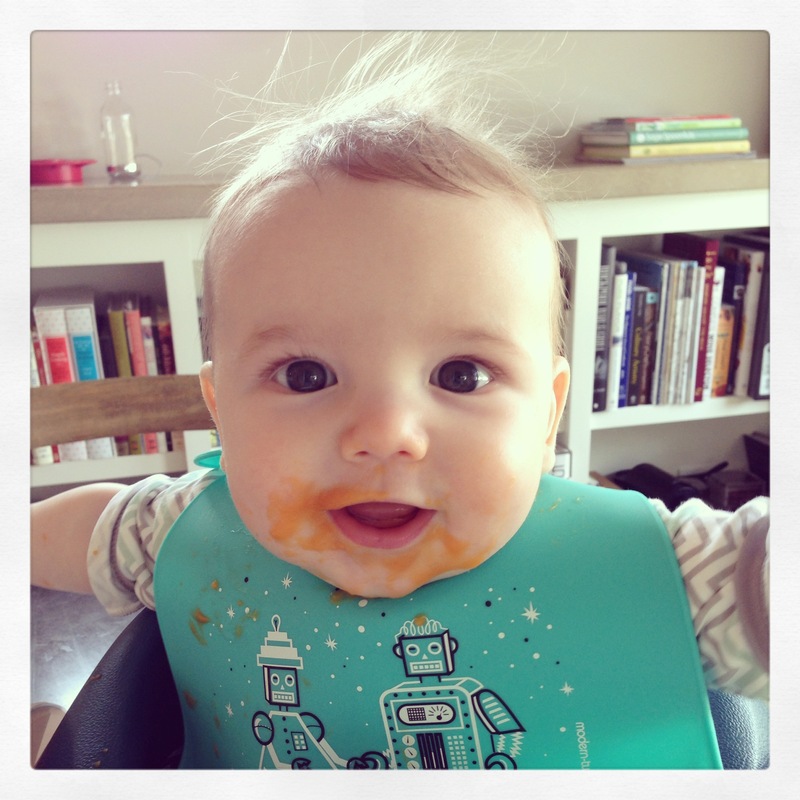 At 8 months he’s taking the food world by storm and so far has lots of favorites, making his mama proud. Stay tuned for some new restaurants and recipes to come! What a beautiful boy! We miss you guys and hope to see you in the near future – we are eating our way through Sun Valley and thinking of you guys!